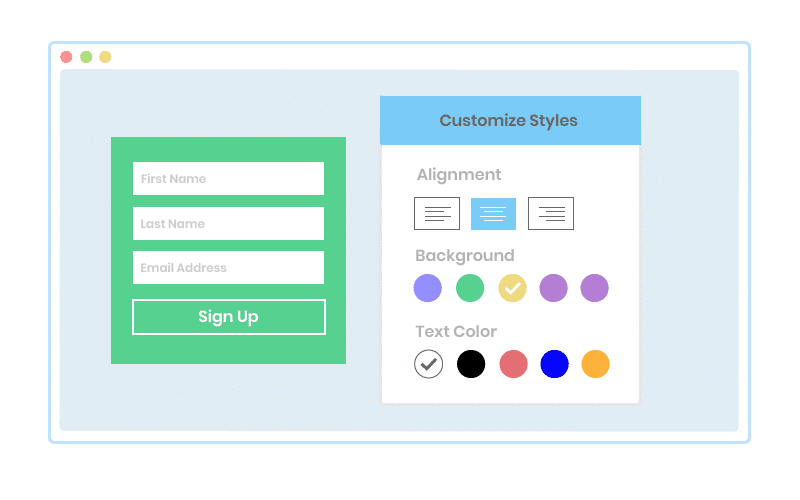 Easily customize your hosted pages to look like your brand. 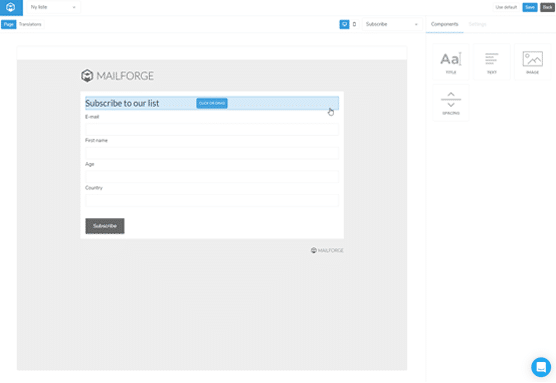 Hosted pages includes sign up forms, unsubscribe and profile pages. 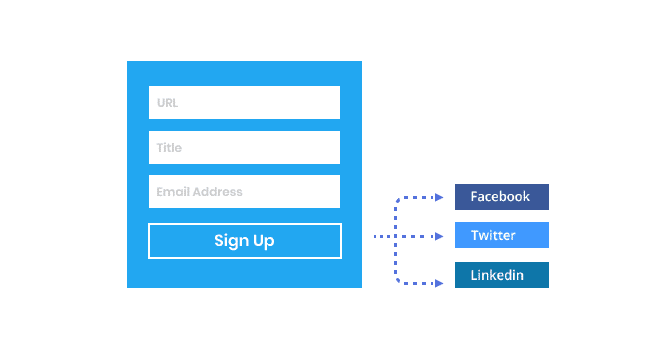 If you want to get started quickly, you can share the link for your sign up form hosted on our platform, and gather leads right away. Hosted pages are also great for sharing as hyperlinks inside your content.